Of the nine that will be available when the game launches, four Specialists have been revealed: Ruin, Seraph, Outrider, and Reaper. These Specialists are able to earn XP and level up in a separate progression system. While Treyarch isn’t done with designing the maps in Black Ops 3 but there are three maps that are ready to be revealed. Combine: A Saharan research facility with an open area in the middle and tight interiors throughout the rest of the map. Hunted: An Ethiopian hunting lodge with long sightlines and an underwater path that takes full advantage of the new underwater combat. Stronghold: A Swiss chateau up in the Alps with asymmetrical design that mixes open areas with close quarters. 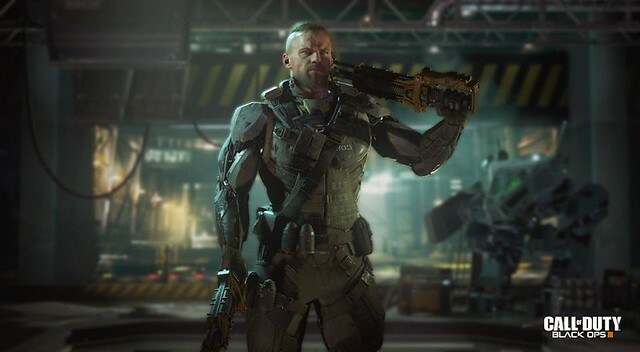 Black Ops III also adds a new layer of customization in competitive multiplayer through a new feature called Gunsmith. In this pre-match area, players can add attachments to their weapons within the constructs of the “Pick 10” system from previous entries and then customize how those attachments look. You can also use an emblem editor-like tool to add custom paintjobs to each gun, making your firearms more customizable than ever. Treyarch elevates the Call of Duty social gaming experience by delivering a campaign with the ability to play cooperatively with up to four players online. The entire campaign will be playable co-operatively by up to four players online (or two players locally), using same battle-tested network infrastructure and social systems that support the world-class Multiplayer and Zombies game modes. Designed for co-op and re-playability, players encounter all the epic cinematic gameplay moments Call of Duty is known for delivering as well as new open area arena-style gameplay elements designed to allow players to approach the game with a different strategy each time the play. And now, every player is completely customizable: from weapons and loadouts, to abilities and outfits, all with full progression systems and a personalized armory to show accomplishments, providing a constantly-evolving campaign experience. 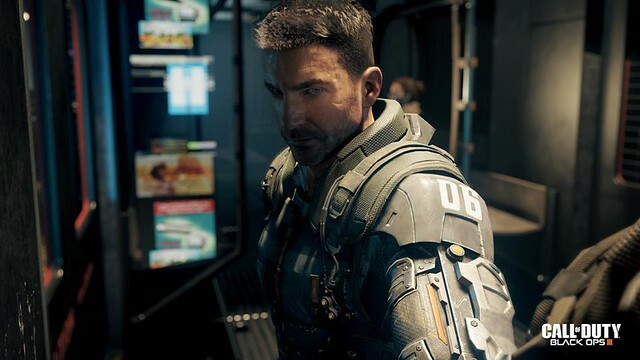 Though Treyarch isn’t quite ready to reveal too much about the Zombies experience in Black Ops III, the studio has said that the mode will have its own distinct storyline, as well as a full experience-based progression system. Anyone who pre-orders the game will get access to the open beta. The game will be released November 6, on PS4.